Why would Pierre wish to venture out? Why should he feel the lure? He feels safe and secure. 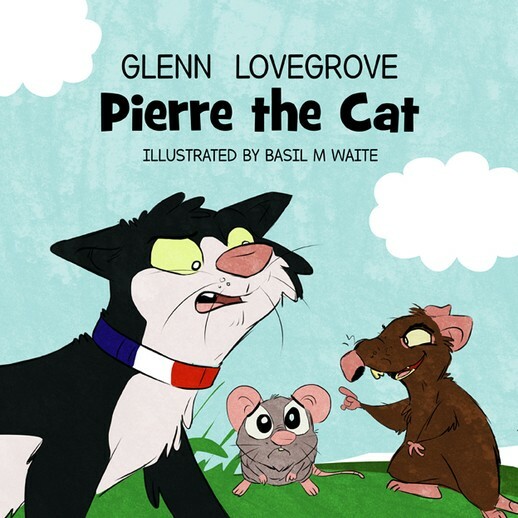 Written by Glenn Lovegrove and beautifully illustrated by Basil M Waite, this is a delightful children's story about discovering new things.